Nice, light and well equipped apartment. 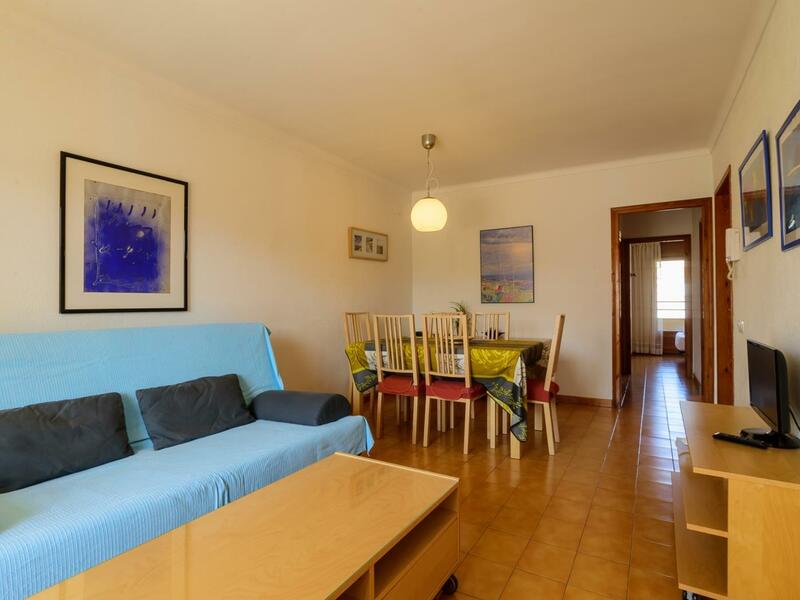 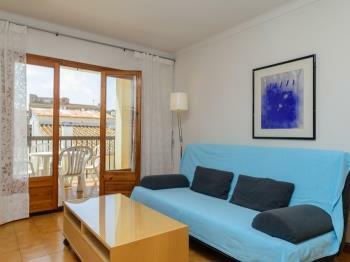 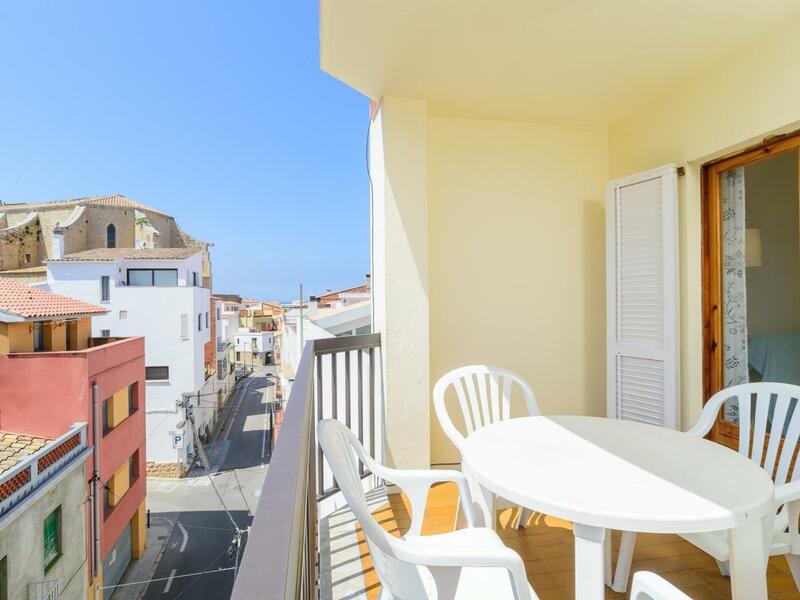 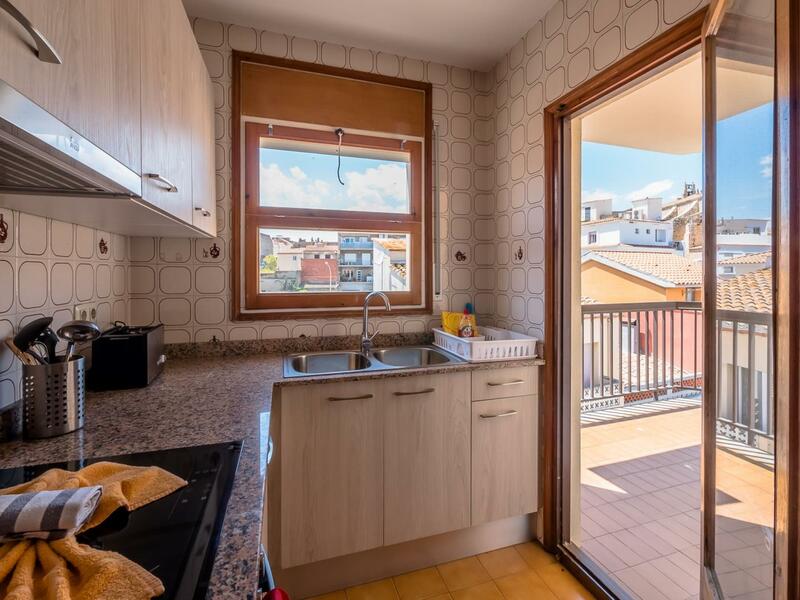 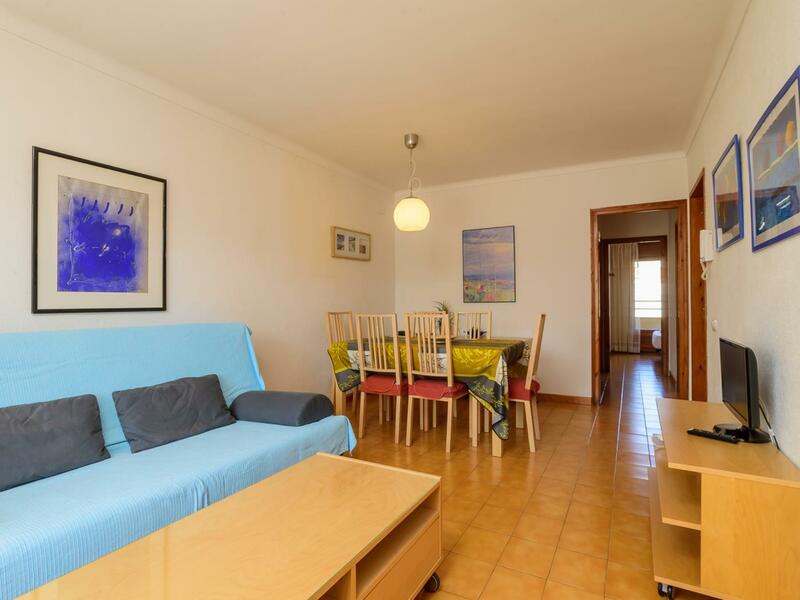 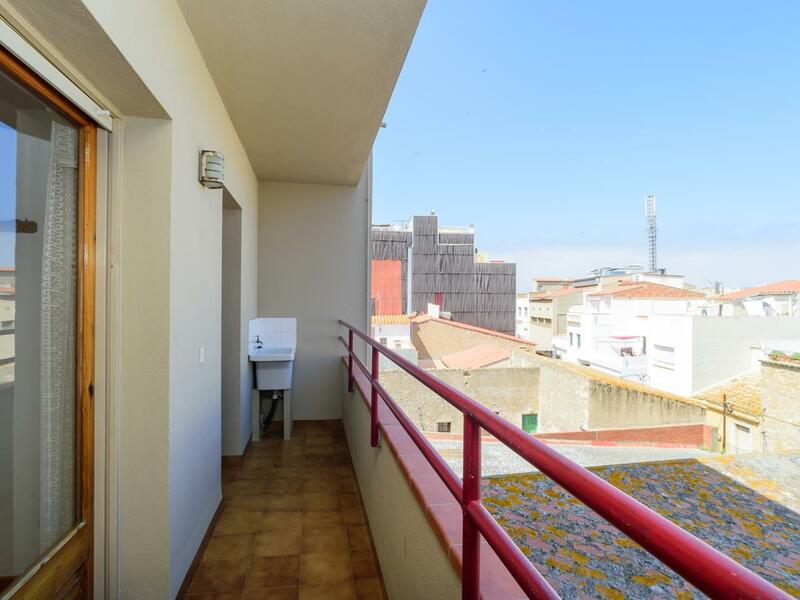 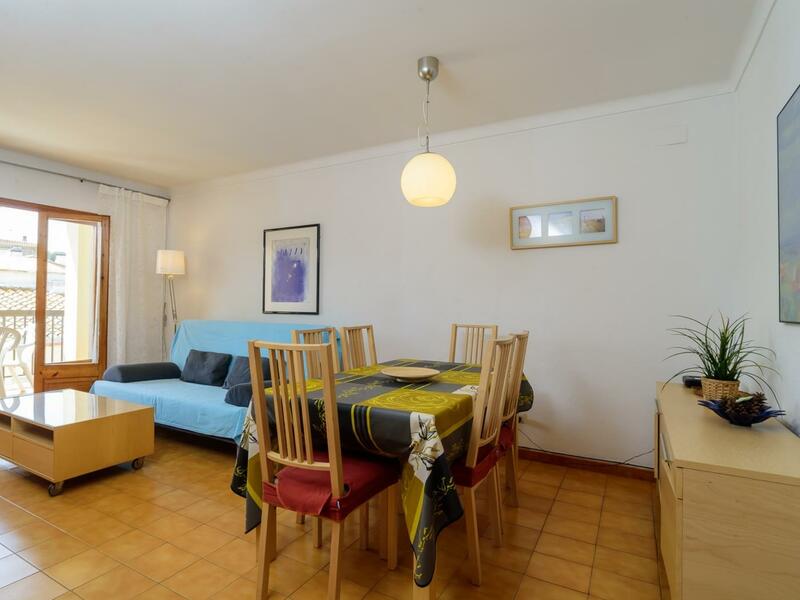 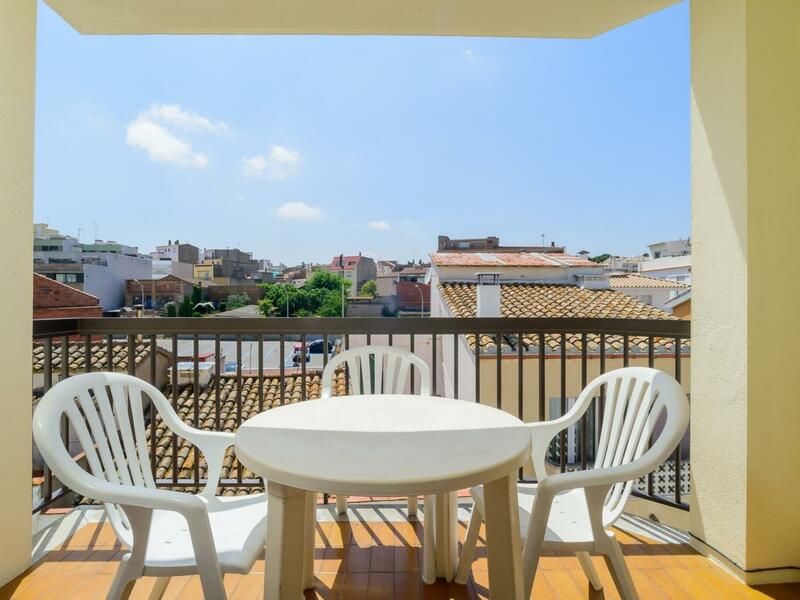 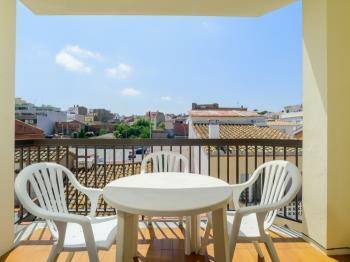 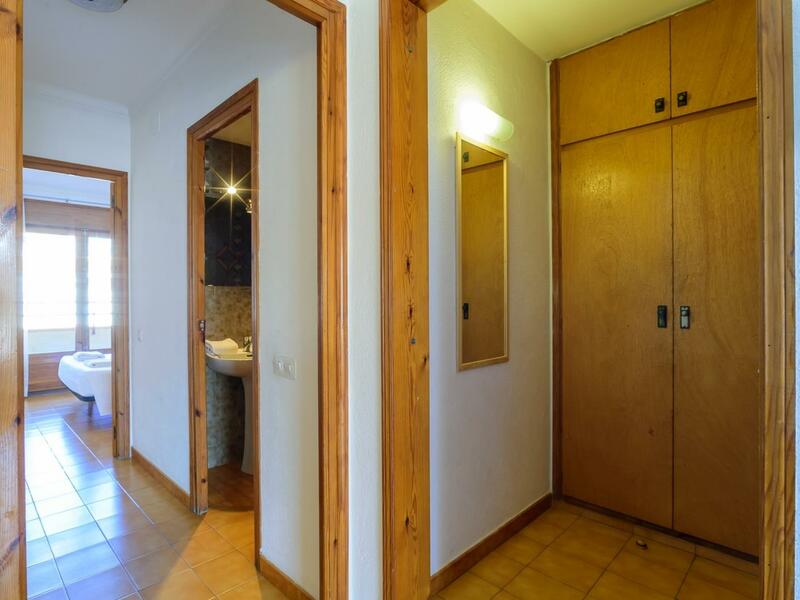 Great location in L'Escala old town within easy walking distance of all amenities. 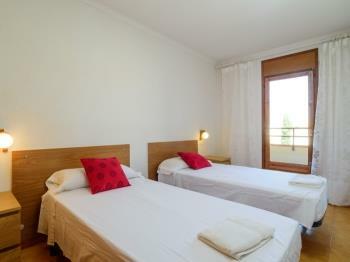 Only slight drawback is that we found it could be very warm at night. 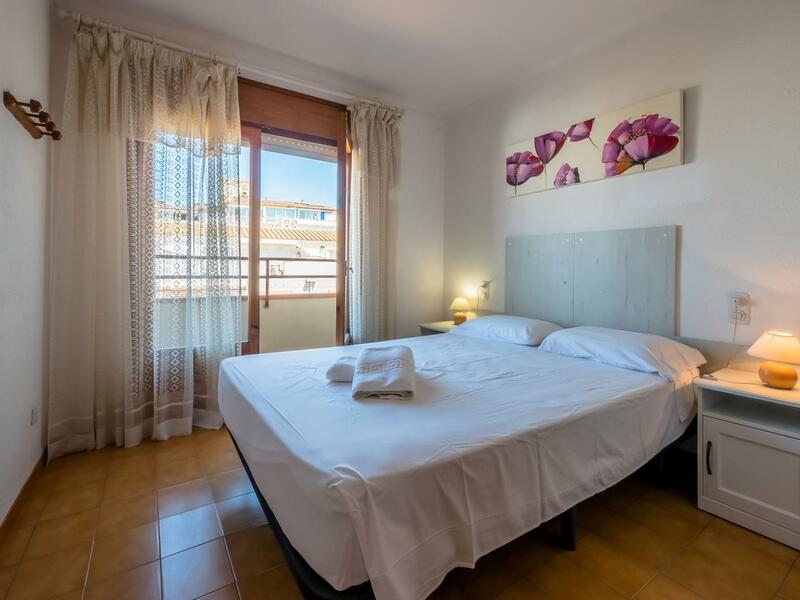 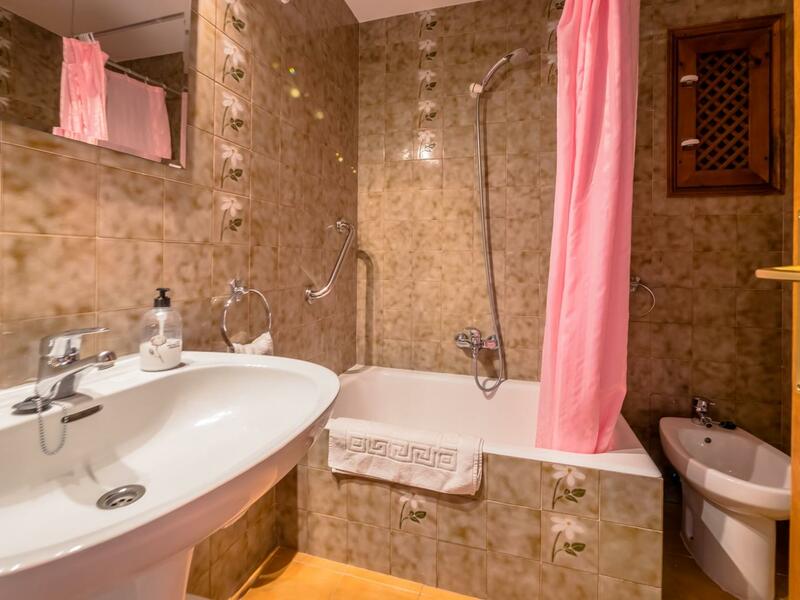 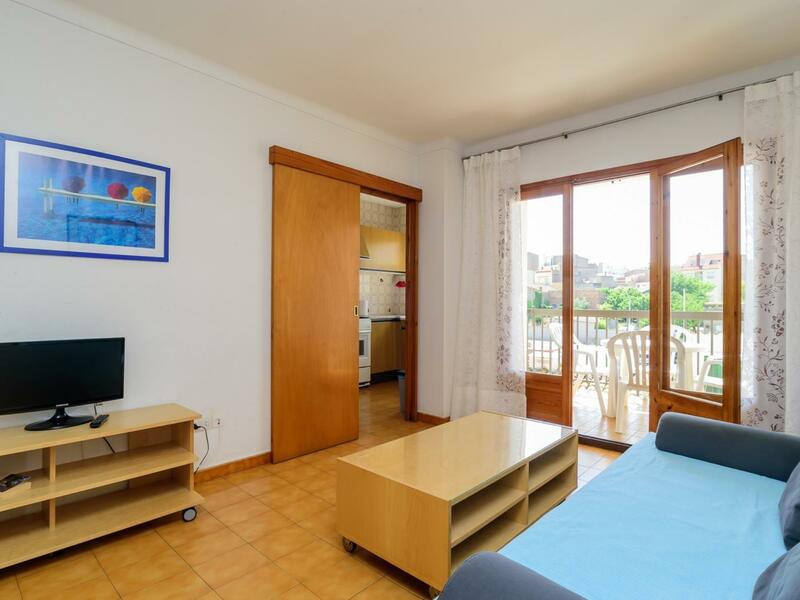 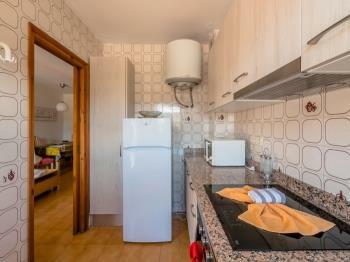 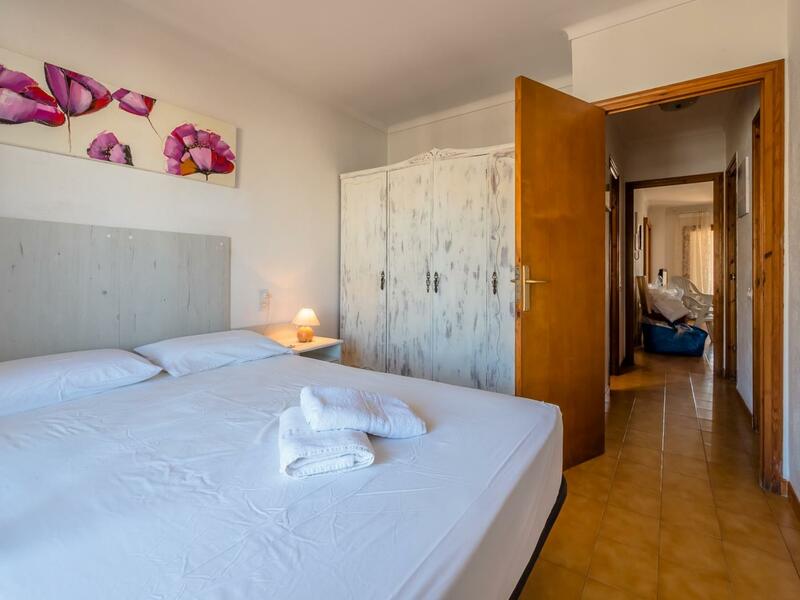 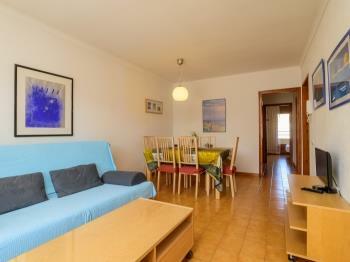 Costabravaforrent are accessible and very helpful. ¡Muchas gracias a Oscar y Cristina por unas maravillosas vacaciones! El departamento es muy agradable y cómodo. 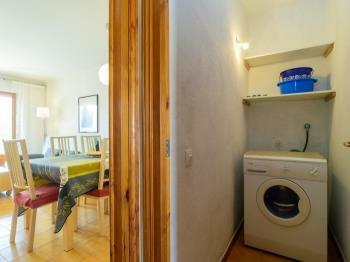 Everything was really good, very clean and good location. The only thing that was an inconvenience was the picking up and returning of keys to the office in another village.